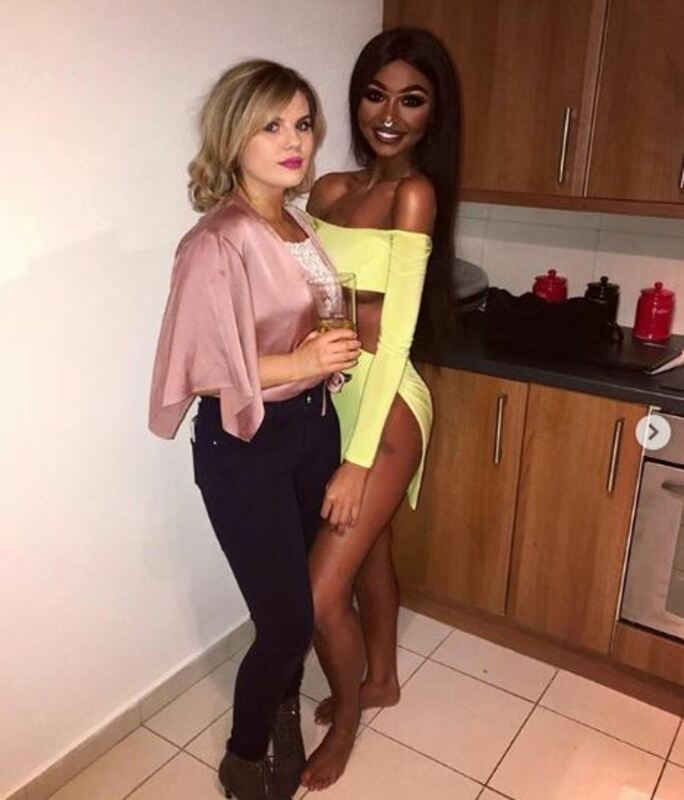 PICS: Woman Is Called Racist Over These Photos, Do You Think She’s A Racist? 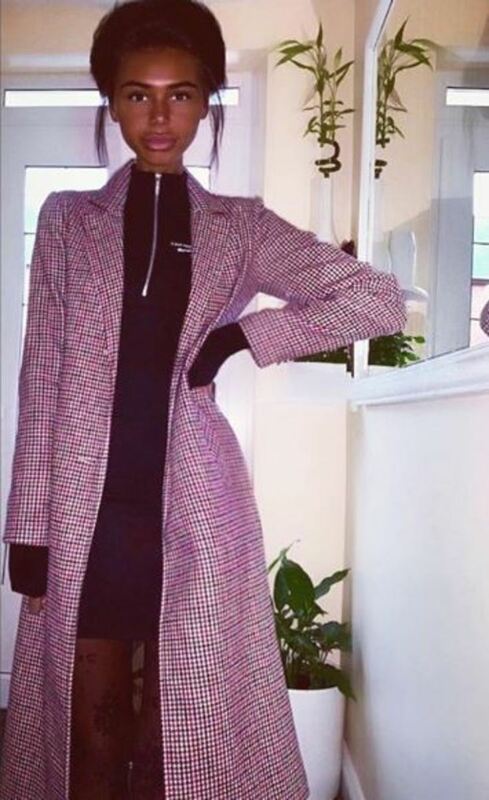 Social media bullies are blasting a woman online from Northern Ireland over her skin color. 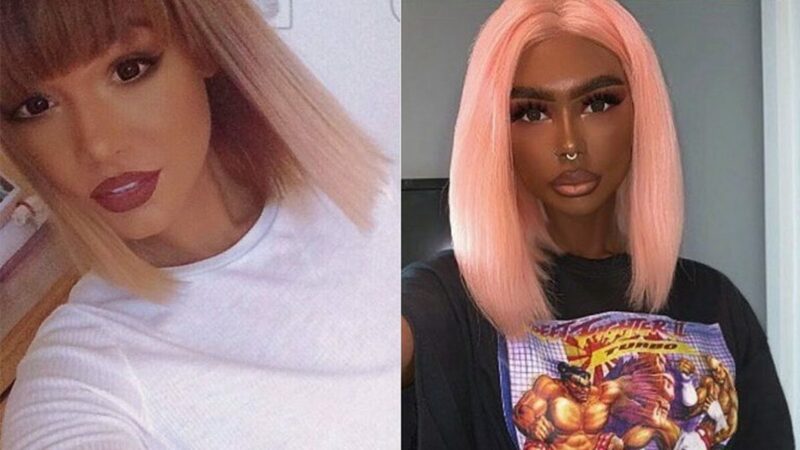 The social justice warriors are saying that the young 20-year-old is engaging in blackface or trying to “switch race” through her passion for “extreme” tanning, which she gets through injections. Hannah Tittensor may only be 22-years-old, but she has stirred up enough controversy for a lifetime. Because her skin tone has shifted dramatically since she began engaging in her “extreme” tanning, people have been very accusatory and unwilling to listen to her reasons for doing it – instead of accusing her of racist practices. It’s true. They don’t know her. That’s why Hannah has come forward to speak to news outlets and explain why she loves tanning so much. She said she “can’t live without having a tan.” And during a recent episode of Barcroft Media’s hotly controversial “Hooked on the Look,” she explained that her darker complexion has nothing to do with a desire to be black but is just her preferred way to look because it “looks a lot nicer” on her skin. Hannah doesn’t just inject herself with chemicals to achieve her extreme tan. She also uses tanning beds, despite their damaging effects on skin and their risk of cancer. The injections use the chemical called Melanotan, which she bought through a seller on the internet. She doesn’t like tanning sprays because the results are not as permanent as the injections, and results are too “patchy,” for the tanning perfectionist. Although she admits her passion for tanning is an “obsession,” she doesn’t care. She loves it too much and loves showing offer her extremely dark skin. However, there is no shortage of people who “attack” her for changing her complexion from white to black. Although she loves tanning, she knows that she has to watch out for skin cancer. But that worry won’t stop her. “Cancer does run in my family, and I’m probably even more prone to me getting skin cancer. I think it’s just a matter of obviously getting your moles checked,” she said with a lot of confidence despite the damage she keeps doing to her skin. 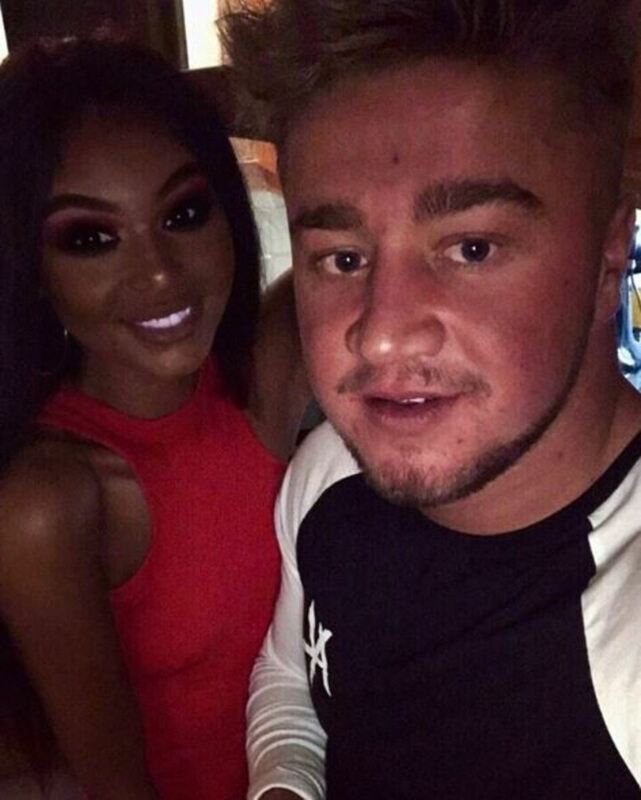 Hannah’s boyfriend Ben loves her tanned look. He also tans a lot but doesn’t bother worrying about cancer. Hannah’s sister, Rachel, is very worried because Hannah “doesn’t listen” to anyone when they try to warn her about the risks of her obsession. “She’s really dark, but she doesn’t think it,” Rachel said.